- 殘編 (Tanya Hsu) on 四月 27, 2012. 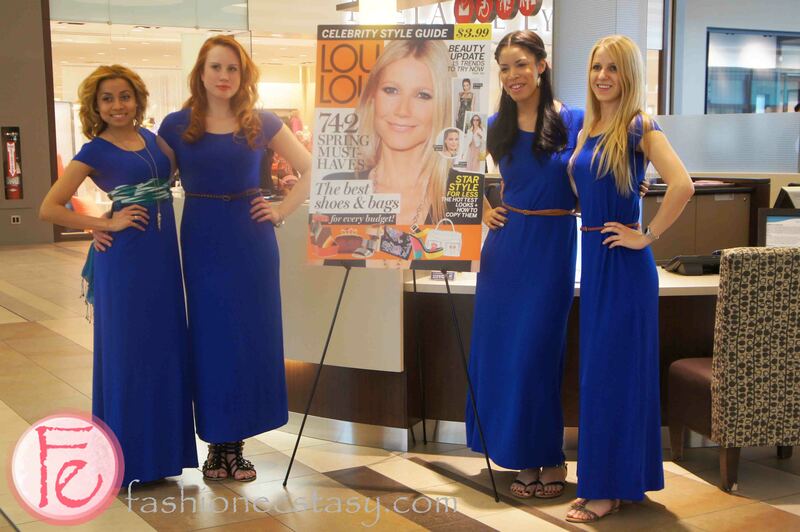 LOULOU’s 4th annual Shop Til You Drop event ended yesterday at Toronto’s Fairview Mall. Though some guests were disappointed to know that they have given out the 200 swag bags as they promised, just not at the right time as they posted; the ultimate shopping experience was still great. Participating stores came up with different promotions and discounts, offering GWP, sweets and drinks. The centre court had make up demo, presentation by LOULOU’s Style Expert-Liv Judd on shopping tips, and live DJ playing music all night long.